Afghanistan’s Usman Ghani walks back towards the pavilion after being dismissed during their Cricket World Cup Pool A match against Australia in Perth, Australia. 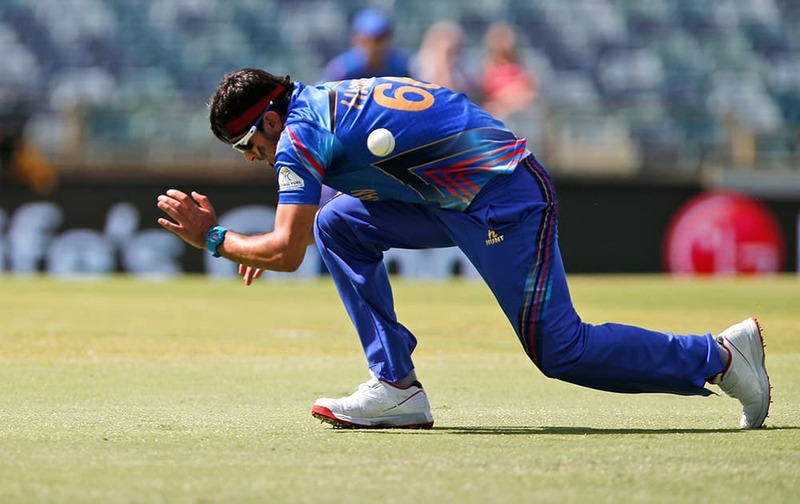 Afghanistan’s Usman Ghani ducks to avoid a bouncer during their Cricket World Cup Pool A match against Australia in Perth, Australia. 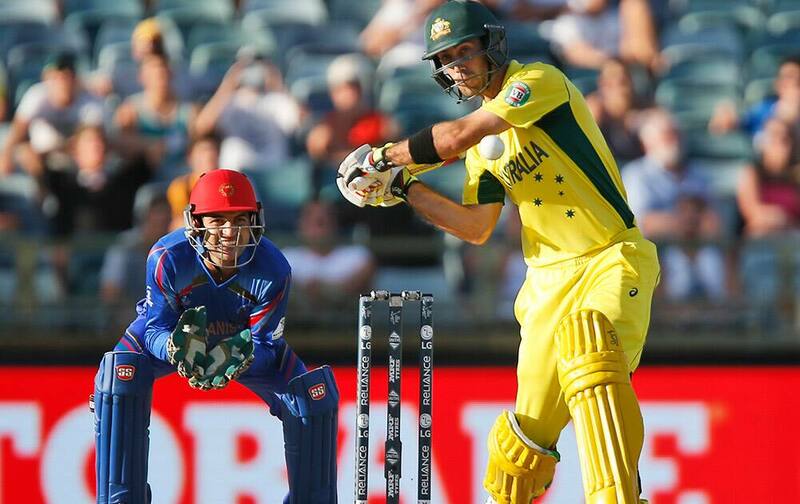 Australia's Glenn Maxwell bats during their Cricket World Cup Pool A match against Afghanistan in Perth, Australia. 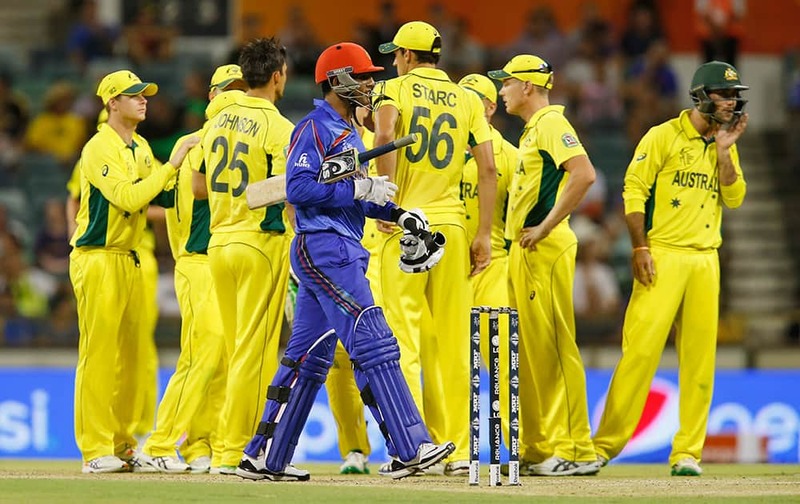 Afghanistan’s players congratulate teammate Mohammad Nabi for the dismissal of Australia's David Warner during their Cricket World Cup Pool A match in Perth, Australia. 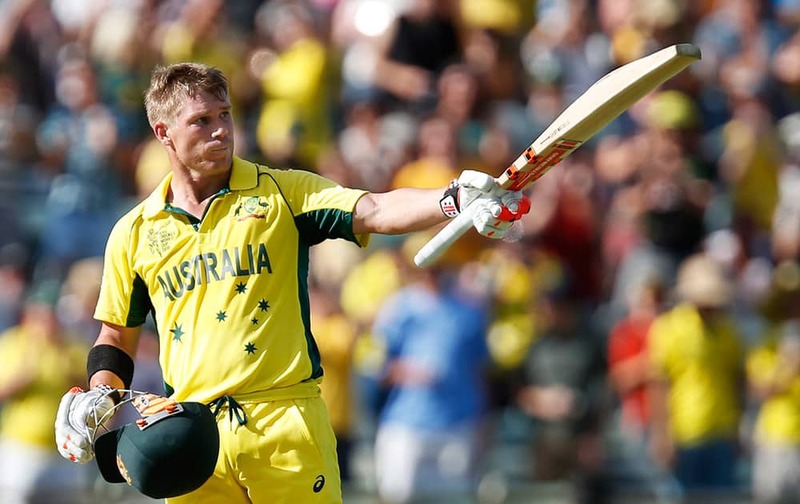 Australia's David Warner celebrates after scoring a century during their Cricket World Cup Pool A match against Afghanistan in Perth, Australia. 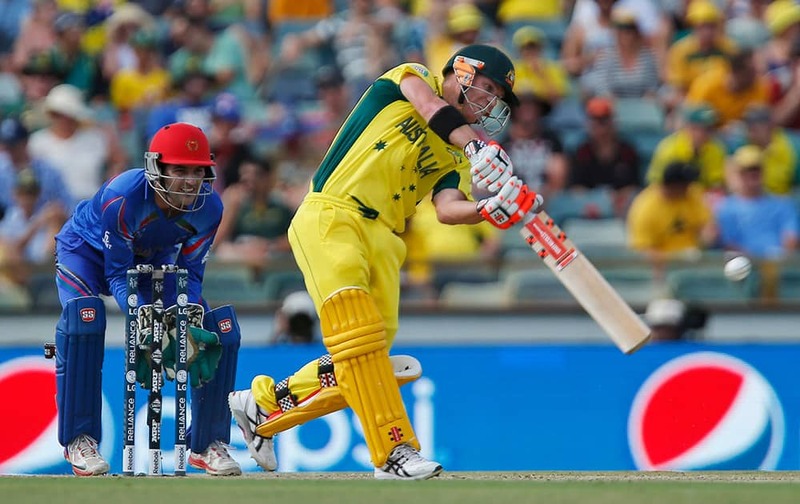 Australia's David Warner bats during their Cricket World Cup Pool A match against Afghanistan in Perth, Australia. 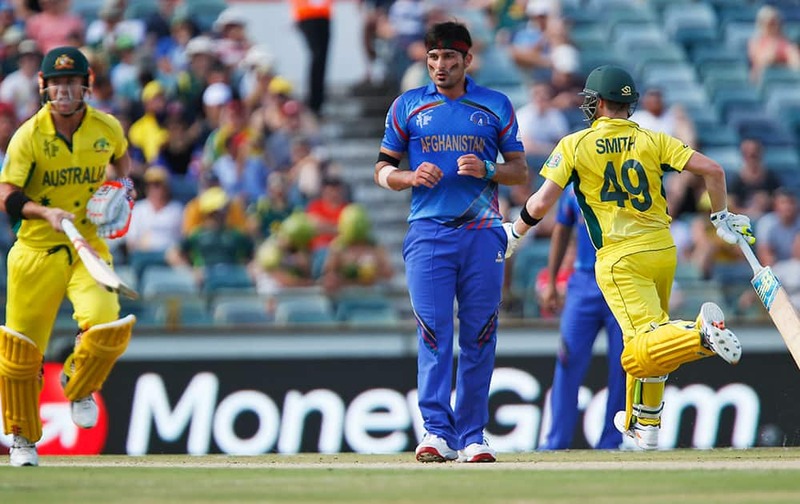 Australia's Steve Smith bats, as Afghanistan’s Afsar Zazai cups his hands for the ball during their Cricket World Cup Pool A match against Afghanistan in Perth, Australia. 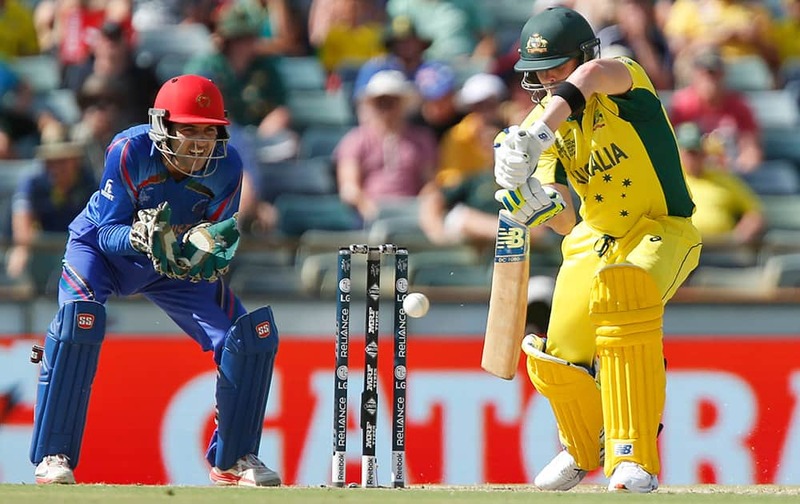 Afghanistan’s Hassan Hamid looks towards the ball, as Australia's Steve Smith and David Warner complete a run during their Cricket World Cup Pool A match in Perth, Australia. 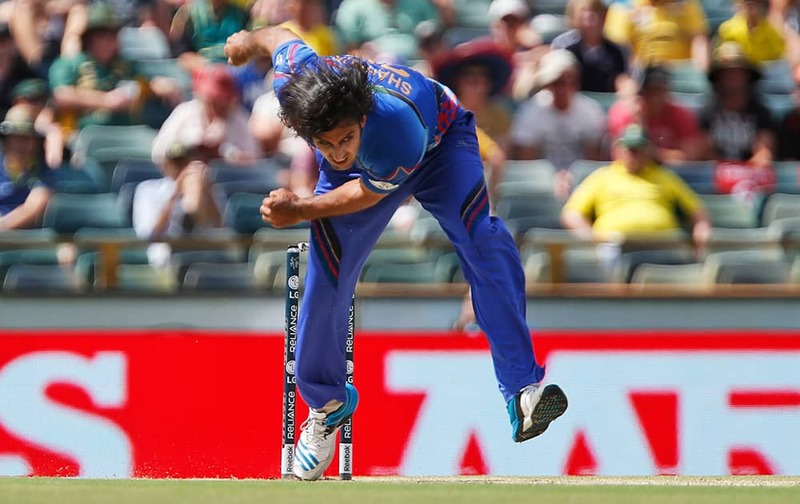 Afghanistan’s Shapoor Zadran bowls during their Cricket World Cup Pool A match against Australia in Perth, Australia. 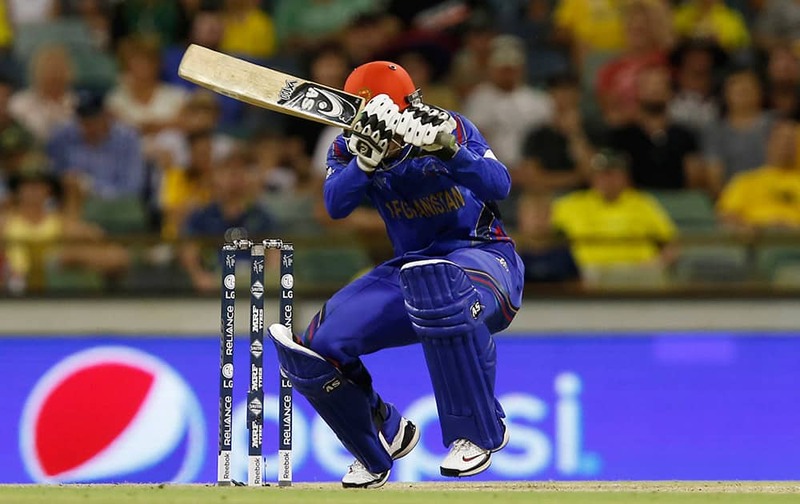 Afghanistan’s Hassan Hamid falls as he fields during their Cricket World Cup Pool A match against Australia in Perth, Australia. 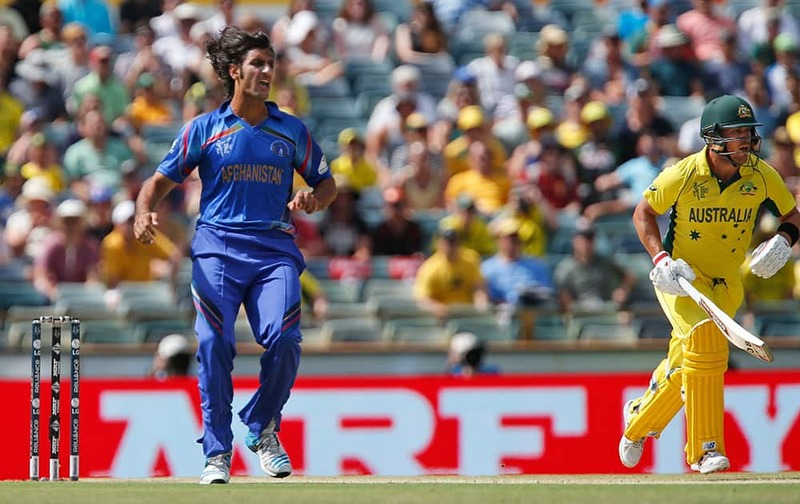 Australia's Aaron Finch looks to take a run after a ball by Afghanistan’s Shapoor Zadran during their Cricket World Cup Pool A match in Perth, Australia. 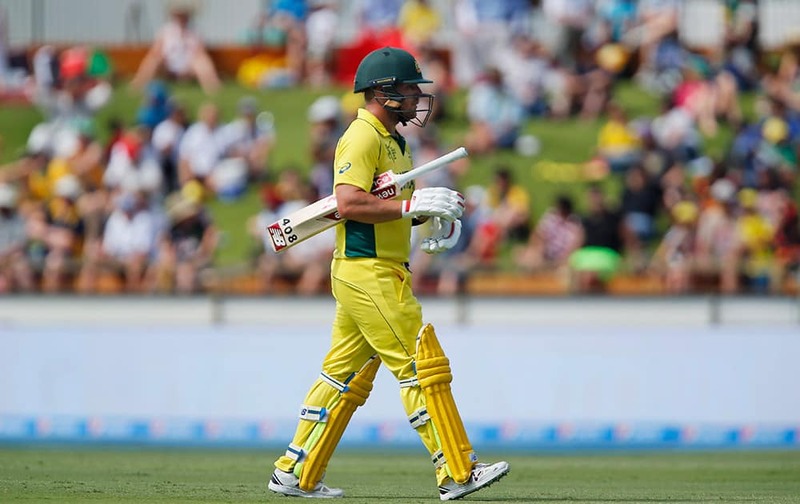 Australia's Aaron Finch walks back to the pavilion after being dismissed during their Cricket World Cup Pool A match against Afghanistan in Perth, Australia. 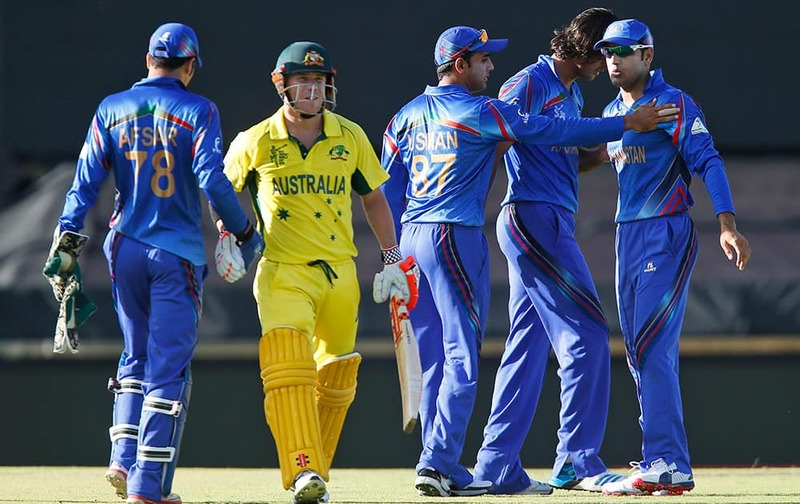 Afghanistan’s cricketers rush in to celebrate with teammate Dawlat Zadran for the dismissal of Australia's Aaron Finch during their Cricket World Cup Pool A match in Perth, Australia.